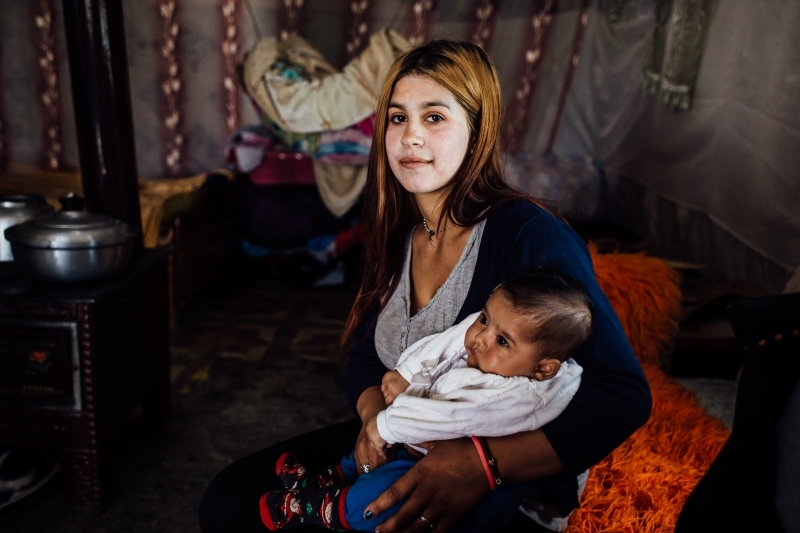 Improving provision of services and awareness to combat trafficking in persons in the Balkans - Albania, Macedonia, Montenegro, Kosovo. Terre des hommes Foundation Mission in Albania and Kosovo, together with local partners, implements the project "Improving provision of services and awareness to combat Trafficking in Persons (TiP) in the Balkans – Albania, Macedonia, Montenegro, Kosovo", funded by the U.S. Department of State through the J/TiP program. This study represents a first attempt of scientific analysis of children in street situations in the Republic of Moldova. Terre des hommes Moldova launched the Qualitative Study "Children in street situations in the Republic of Moldova"
On February 27, Terre des hommes Moldova presented the results of the qualitative study "Children in Street Situations in the Republic of Moldova". Representatives of national and local public authorities, child protection professionals, international development community, and civil society organizations attended the event. 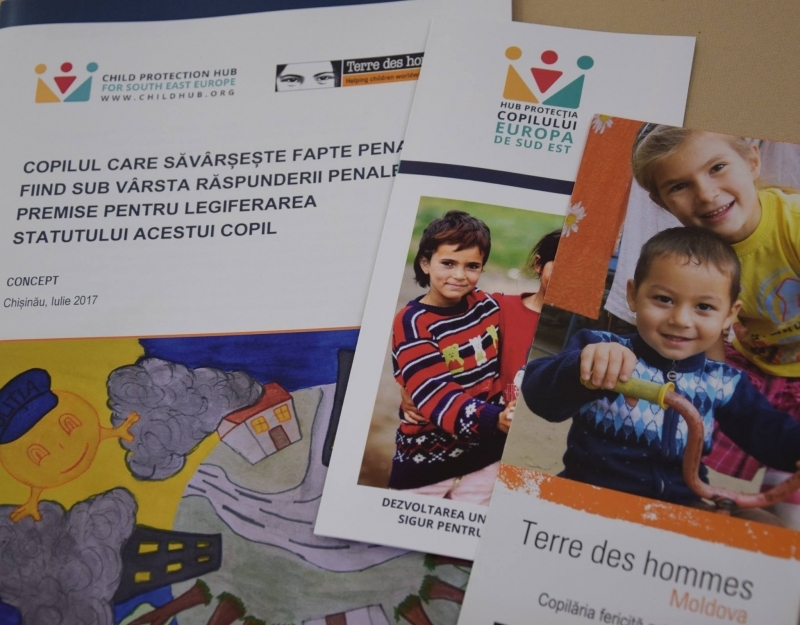 As a result of the advocacy efforts of Terre des hommes Moldova, which elaborated a regulatory concept and a proposal of legislative amendments on the status of the child under the age of criminal liability that committed criminal offenses, the Ministry of Justice of the Republic of Moldova came with a legislative initiative in November 2017, consisting from a special draft-law that addresses the issue through a series of complex solutions. Innovative approaches and political commitment are needed to improve quality mechanisms in child protection concluded the participants of the third annual ChildHub regional conference. 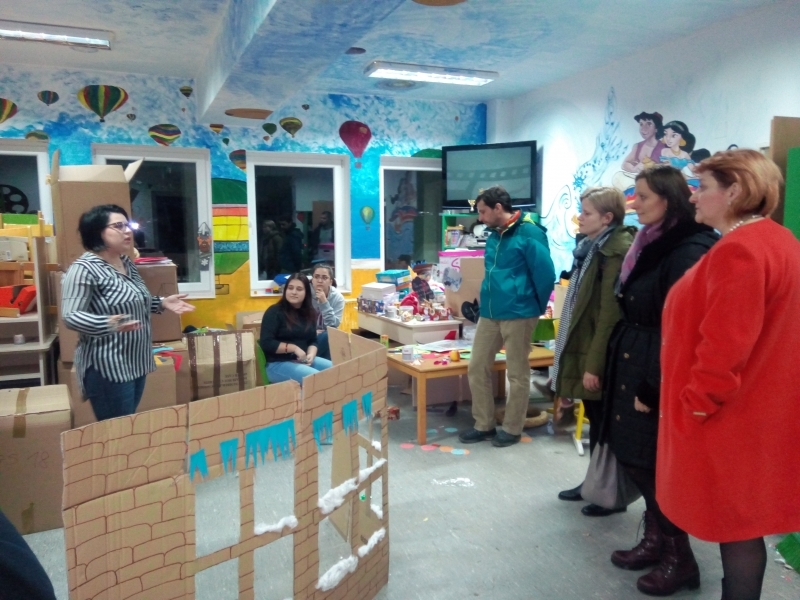 On the 5th and 6th of December, more than 50 leading child protection professionals from 9 countries met in Tirana to discuss existing quality mechanisms in child protection and explore promising practices. The third annual regional conference of “Child Protection Hub for South-East Europe” will take place in Tirana (Albania) on December 5-6. As an effort to improve the effectiveness of child protection services, the conference will discuss existing quality mechanisms in child protection and explore good or promising practices. 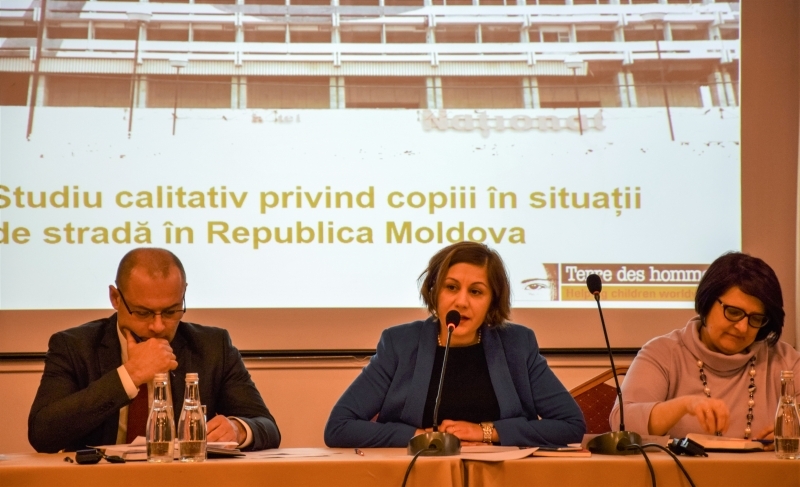 On July 20, 2017, Terre des hommes Moldova Foundation, in the framework of the regional project “Child Protection Hub for South-East Europe”, in cooperation with the Moldovan Ombudsman for the Protection of Child's Rights, launched an advocacy initiative aiming to adequately regulate the status of the child under the age of criminal liability. 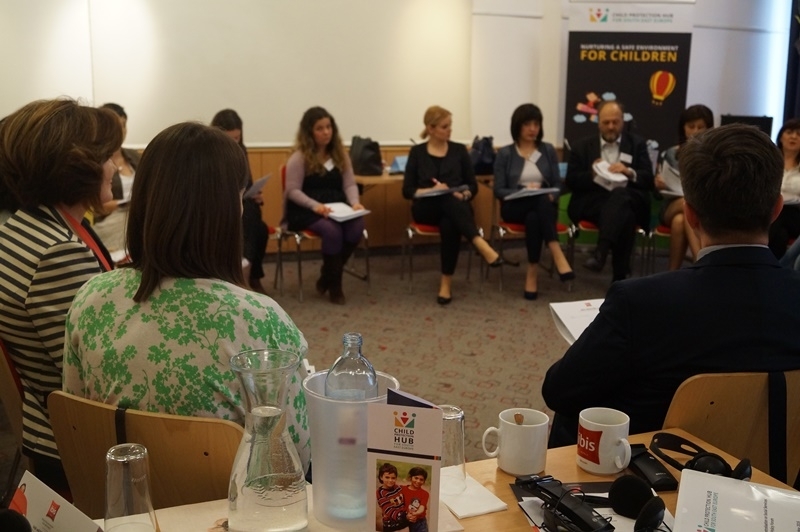 On 10-11 May 2016 Child Protection Hub for South East Europe organised a Policy Forum on Impact of Decentralisation on Social Services in Vienna, Austria. The event brought together about 60 policy makers, local authorities, representatives of academia and NGOs from 14 countries. On 10-11. 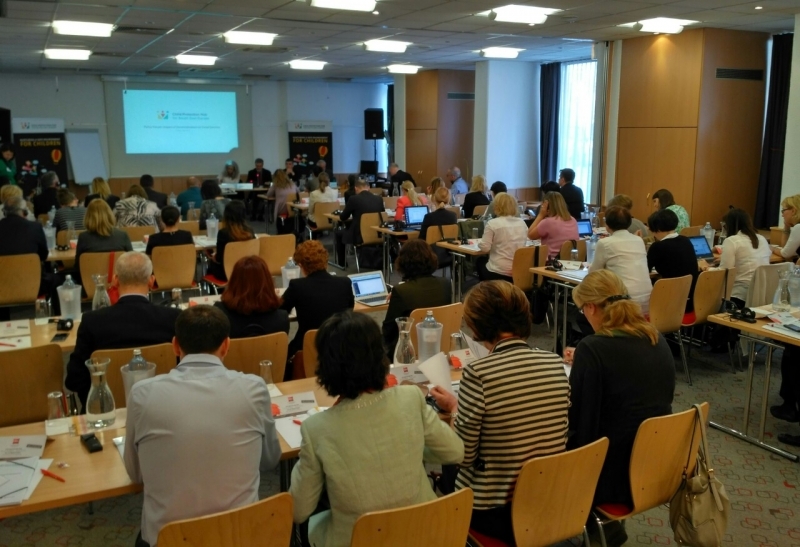 May 2016 in Vienna, Austria, Child Protection Hub for South East Europe organises a regional Policy Forum on Decentralisation of Social Services.